An astonishing film co-produced by Belfast-based Fine Point Films has had its world premiere at Sundance Film Festival. 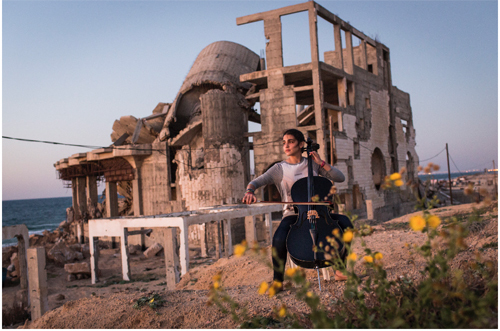 GAZA is a unique film project from directing duo Garry Keane (The Deafening, The Writing in the Sky) and award-winning conflict photographer Andrew McConnell. Local Belfast filmmakers Brendan Byrne and Trevor Birney are co-producers on the film which is listed in the World Cinema Documentary Competition at the festival. The feature documetary received funding support from Northern Ireland Screen as well as Screen Ireland. “Brendan J Byrne produced this film and we’re very proud of the amazing work he has done to support this talented team. The feature documentary will be released later this year.